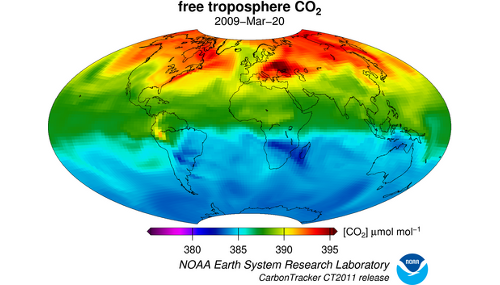 The Global Greenhouse Gas Reference Network measures the atmospheric distribution and trends of the three main long-term drivers of climate change, carbon dioxide (CO2), methane (CH4), and nitrous oxide (N2O), as well as carbon monoxide (CO) which is an important indicator of air pollution. 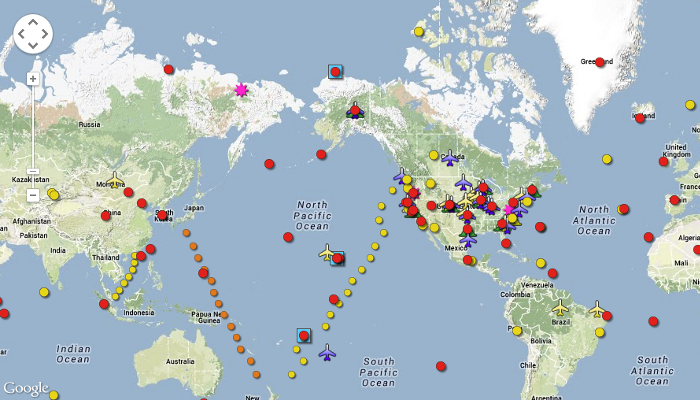 The Reference Network is a part of NOAA's Earth System Research Laboratory in Boulder, Colorado. The measurement program includes around the clock measurements at 4 baseline observatories and 8 tall towers, air samples collected by volunteers at more than 50 sites, and air samples collected regularly from small aircraft mostly in North America. The reference network consists of in-situ measurements at observatories and tall towers, and air samples collected at global surface sites and aboard small aircraft. Measurement data sets are available, as well as data products such as the Annual Greenhouse Gas Index (AGGI), ObsPack and modelling output from CarbonTracker. 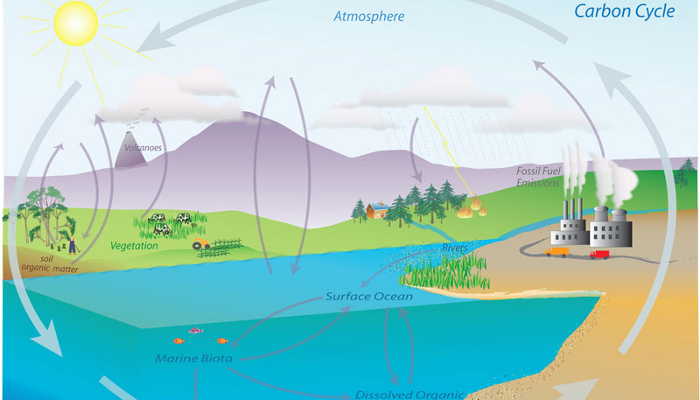 Learn more about the carbon cycle and the greenhouse effect, how CO2 measurements are made, and take a look at the operations of the reference network.